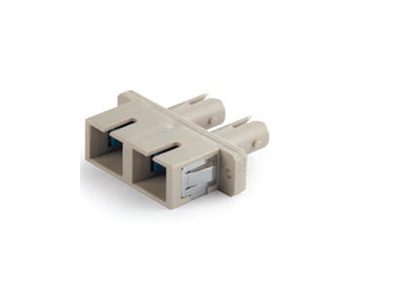 Aminite supply all kinds of hybrid fiber optic adapters, including FC, ST, SC, LC, MU, DIN series. 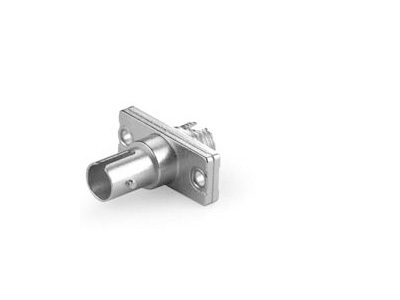 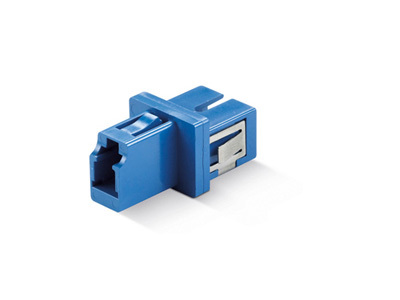 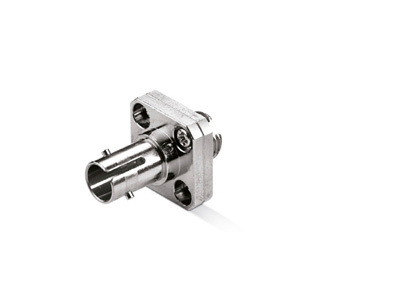 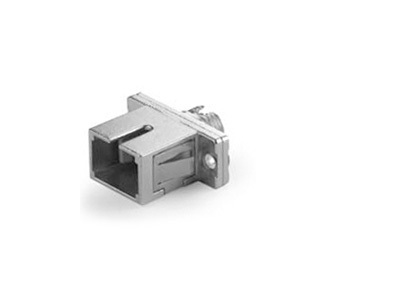 These hybrid adapters are single mode and multimode types, with PC or APC sleeves, in simplex and duplex style. 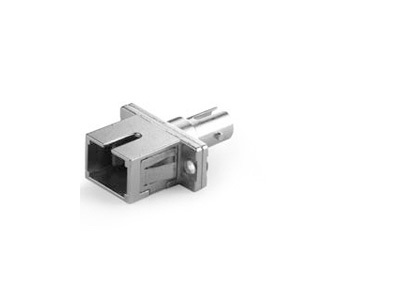 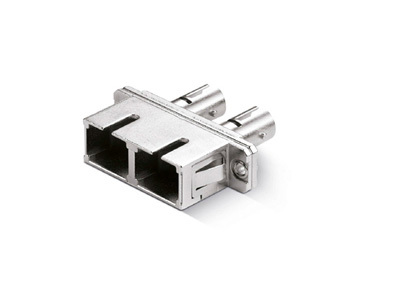 They are widely used in the fiber optic links.